Single mum attempts to kill herself, children. Man kills son for disrespect. Swaziland is a landlocked country in southern Africa, bordering South Africa to the north, south and west, and Mozambique to the east. It covers an area of 6,704 square miles and has an estimated population of 1.2 million people. Little is known about mental health in Swaziland, but there are indicators that many Swazis suffer from mental disorders. Swaziland has the highest prevalence of HIV in the world with 26% of the adult population and 43% of pregnant women infected with the virus. The epidemic has limited Swaziland's development in profound ways. 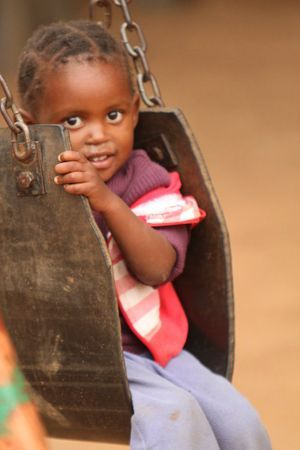 Life expectancy at birth is 47 years, one of the world's lowest, and 31% of Swazi children are orphaned or vulnerable. One-third of female children experience some form of sexual abuse before reaching 18. Additionally, this study found that among all females between 13 and 24 years old 60% reported feeling depressed, 18% reported considering suicide, and 4.5% reported attempting suicide. There is only one Psychiatrist to serve the entire country. There is one psychiatric hospital in the entire country. The National Psychiatric Referral Hospital in Manzini, in the central part of the country, is the only government entity in the country that offers mental health services. There are no ongoing mental health refresher courses, workshops, and conferences available to psychiatric staff. Many primary health workers lack basic knowledge on mental health, with majority of clinics having no manuals on how to manage and treat mental disorders. There is no mental health policy in Swaziland, and the mental health legislation is outdated, having last been revised in 1978.